Founded in 1983, Barron Industries is a unique full-service manufacturer of high-precision investment castings, rapid prototypes, machined components and complete assemblies . AS9100D Certified and NADCAP accredited for non-destructive testing. 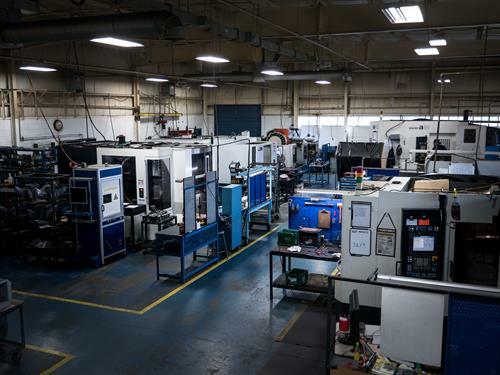 With comprehensive single-source capability, Barron offers complete turnkey manufacturing of components for Aerospace, Defense, Automotive, Oil and Gas, Tool and Die, Nuclear, Medical, and other industrial markets. 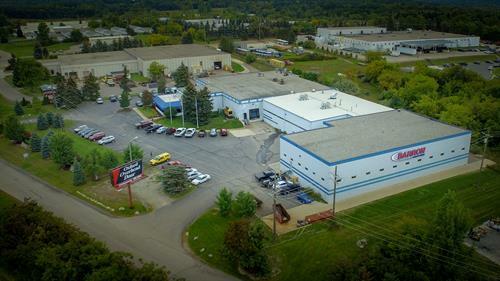 Capabilities include ferrous and non-ferrous investment castings, CAD Engineering, CNC machining, NDT, plating, painting, assembly, laser etching and shipping from our 65.000 square foot facility in Oxford, Michigan. Barron provides concept-to-completion development and production of standard to complex investment casting projects from a few ounces to 150 pounds. Ferrous and non-ferrous alloys poured include class II armor, stainless steels, tool steels, aluminum, cobalt and copper-nickel alloys. Superior Casting Solutions for Aerospace, Defense, Automotive, Oil and Gas, Tool and Die, Heavy Truck, and others.